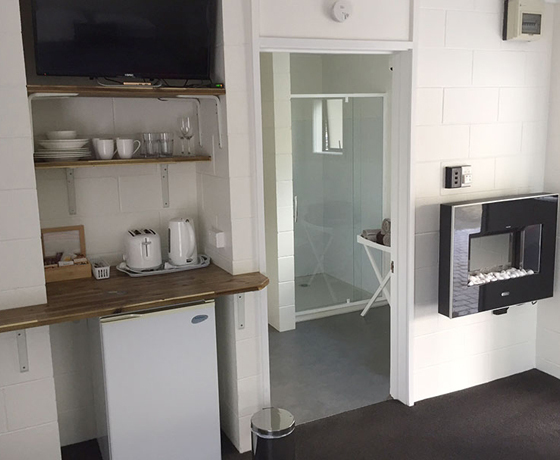 Renovated motel units situated in the heart of Fairlie, we offer warm and affordable hospitality to ensure you enjoy your stay in Fairlie. 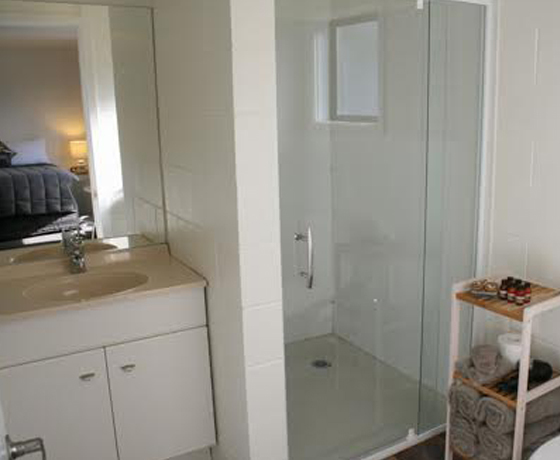 Four studio units with ensuite, free Wi-Fi. All units have a private deck, covered carpark. An ideal base to enjoy the adventures and great outdoors of this scenic area, Lake Ophua, ski fields, and golf course nearby. 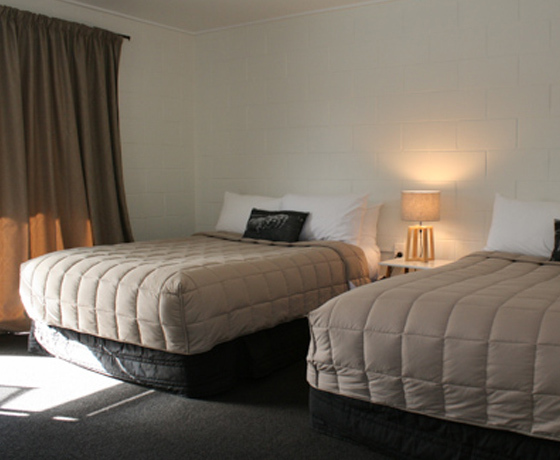 An ideal stop on your journey to Mackenzie Basin, 26mins drive to Lake Tekapo. Fairlie is on the scenic route from Christchurch (180km) to Queenstown (300Km) and is a 168km drive to Aoraki/Mount Cook. 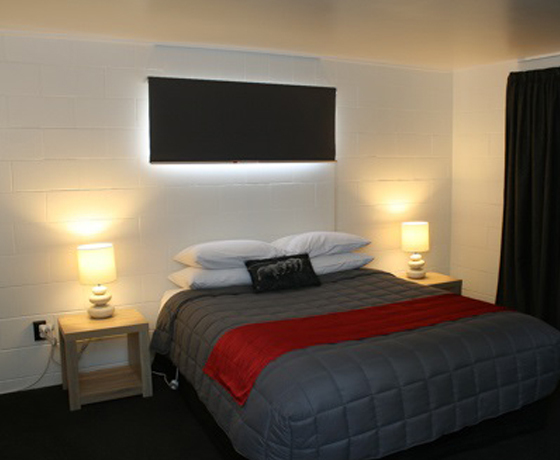 Close to supermarket, shops, restaurants, cafes, petrol stations. How to find the Mackenzie Motels? Turn off State Highway 8 (Fairlie’s Main Street) into School Road. The motels are up ahead on the right.